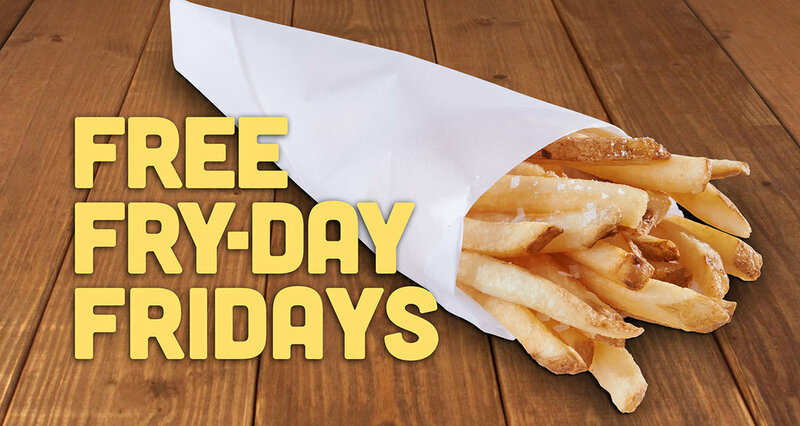 Visit your local Kidd Valley on Fridays and get one FREE fries order when you purchase a burger or sandwich through May 12th. Offers valid through May 19th, 2019. Valid at all Kidd Valley locations except stadium locations.